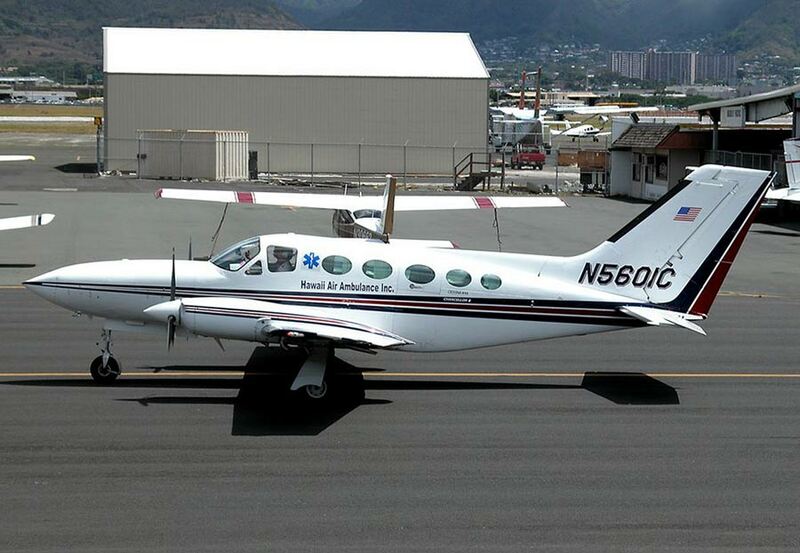 The twin engine aircraft was performing an ambulance flight from Honolulu to Kahului with one pilot and two nurses on board. 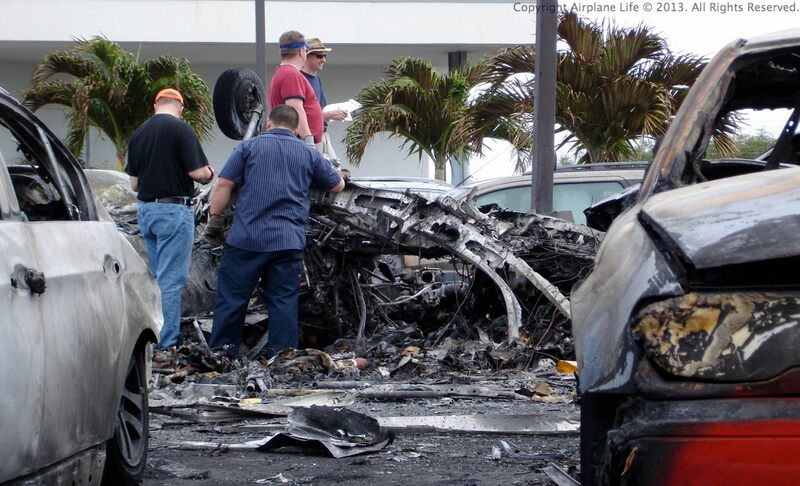 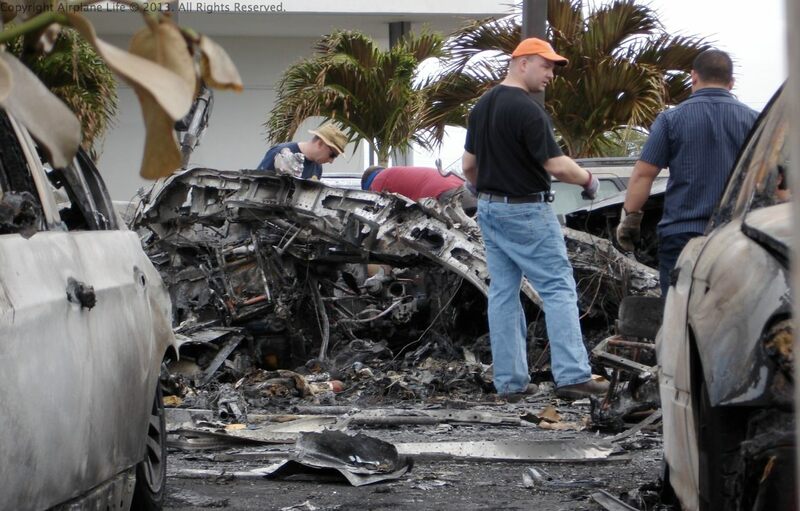 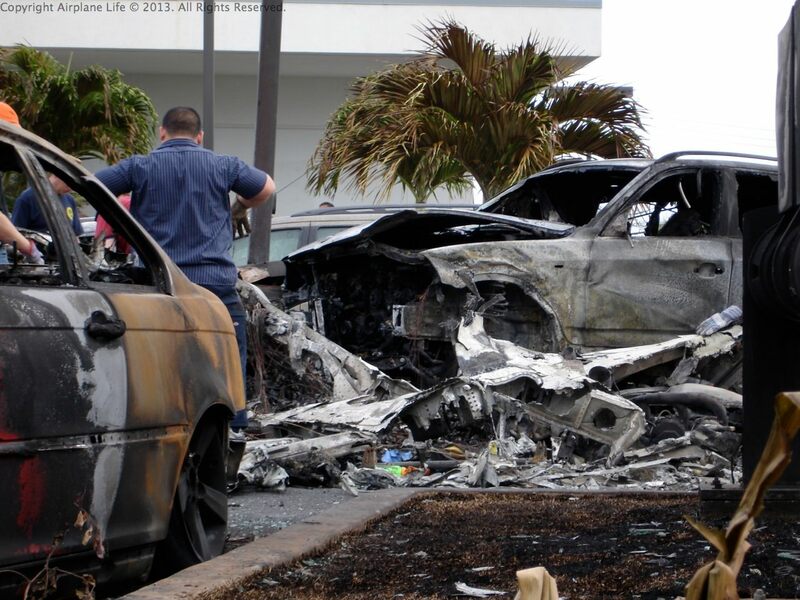 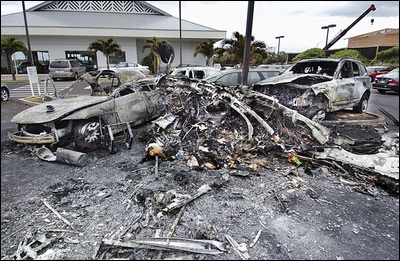 On final approach, while flying at an altitude of 100 feet, the aircraft stalled and crashed on a BMW retailing center. 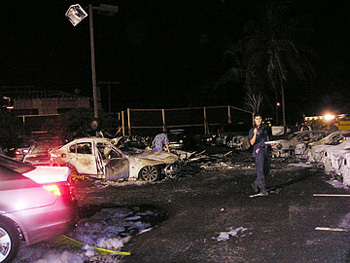 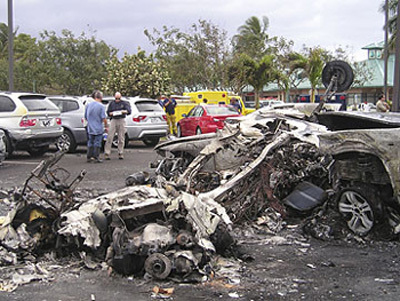 All three occupants were killed.